It's no secret that New York knows sports and offers gaming opportunities! With at least one professional team in every major league, New York is a sports fan&apos;s heaven. 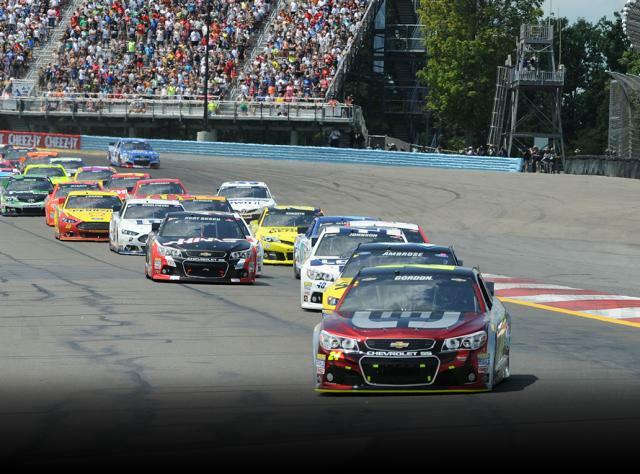 Along with classic teams like the Yankees, Mets, Knicks, Rangers,Sabres, and Bills, New York is also home to NASCAR at Watkins Glen. The Islanders split home games between the Barclays Center in Brooklyn and the Nassau Veterans Memorial Coliseum on Long Island, and there&apos;s Major League Soccer with the New York City FC. Or, take a trip to the track to cheer on your favorite horse and rider at the multiple thoroughbred and harness race tracks, and attend our well-known Saratoga Raceway in all its August splendor. From rodeos to walks and runs that you can participate in, we&apos;ll keep you as busy as you want to be!